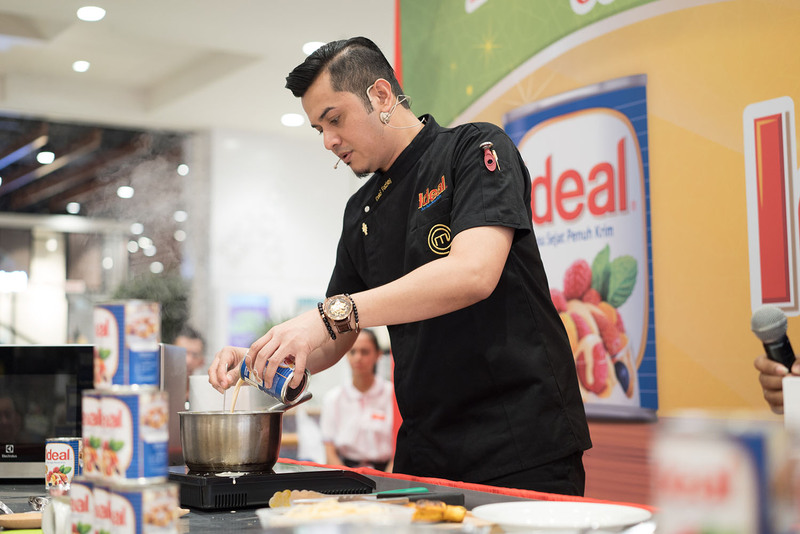 Held in conjunction with Ramadhan and the upcoming Hari Raya season, the highlight of the event was the sharing of new recipes that showcased the rich creamy taste and texture of IDEAL®, known for its gift, as an international pedigree, for producing high quality and superior culinary experiences. 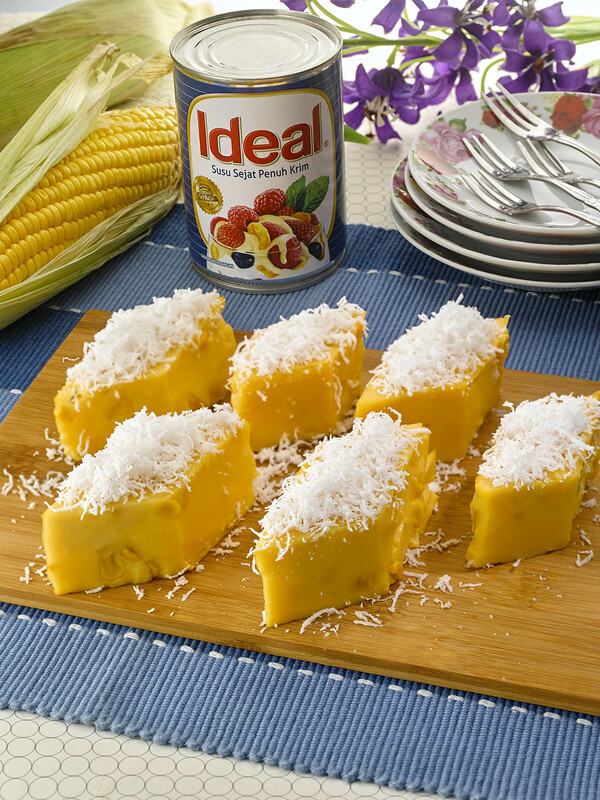 Invited guests at the event also witnessed the unveiling of IDEAL® Full Cream Evaporated Milk’s new label. 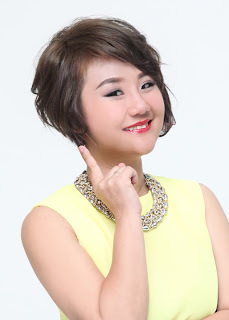 Commenting on collaborating once again with Chef Dato’ Fazley, Category Head of Condensed Milk, F&N Dairies, Ms. Eileen Chan said, “With IDEAL®, we are committed to inspire gourmet creations and setting gold standards in sweet creations. Through the cooking showcase and story Dato’ Fazley shared with us today, we hope our guests, including members from “Persatuan Wanita Inspirasi Negara” walked home with some inspired moments; to empower Malaysian women”. 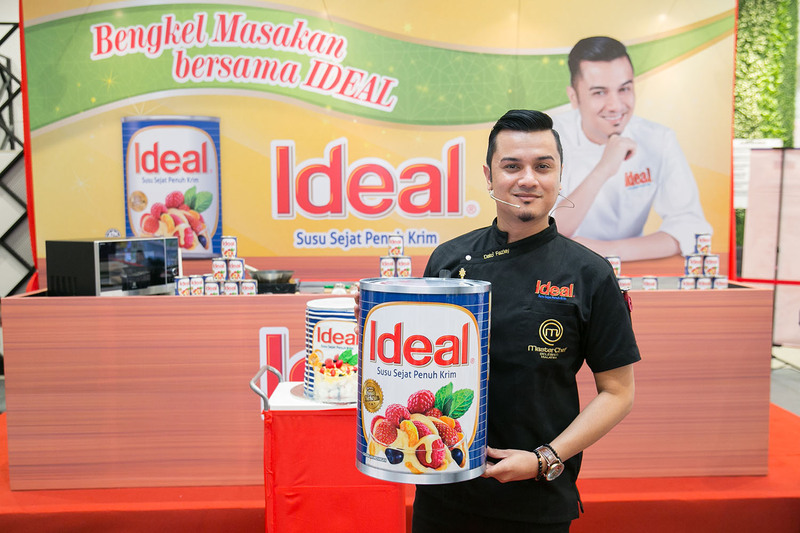 Chef Dato’ Fazley who recently won the top award at “Chef Selebriti Pilihan Online” shared, “IDEAL® is my perfect partner, whether it’s baking for special occasions or cooking for my family. 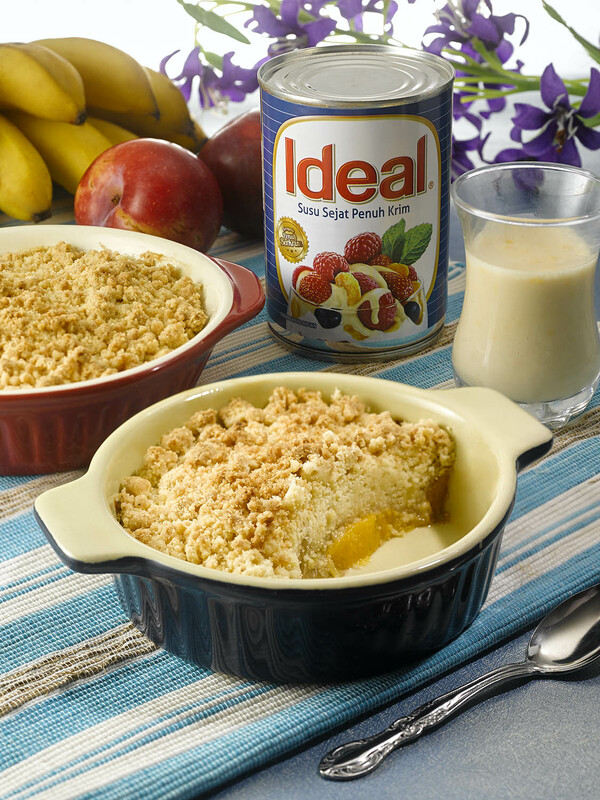 This year, more new dessert recipes have been created to delight IDEAL® fans, such as the Banana and Peach Crumble with Vanilla Sauce and Creamy Corn Pudding with Desiccated Coconut. The secret ingredient used to enhance the recipe’s full cream goodness and aroma is of course non-other than IDEAL®. I’m honoured today to be invited by IDEAL® to demonstrate three new recipes that featured perfection whilst sharing my life journey which in many ways is like IDEAL®, flavourful and imaginative”. “With the coming Hari Raya Aidilfitri, many families will be hosting open houses to receive and entertain neighbours, family and friends. We hope our new recipes will add to the festive cheer and delight them with the feeling of sharing and abundance,” concluded Eileen. 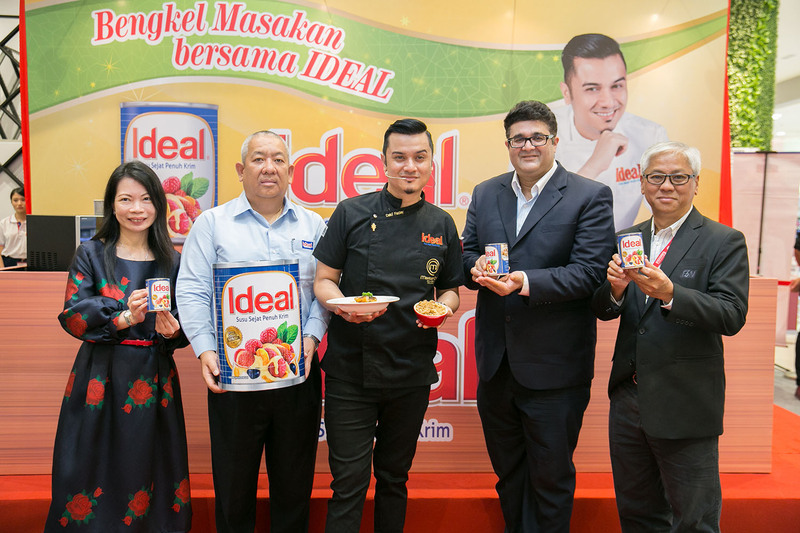 IDEAL® and its brand ambassador Chef Dato’ Fazley will be embarking on a series of cooking showcases around Klang Valley beginning May 14 to showcase new recipes co-created with IDEAL®. Brochures featuring the tempting new recipes are available at all major hypermarkets.